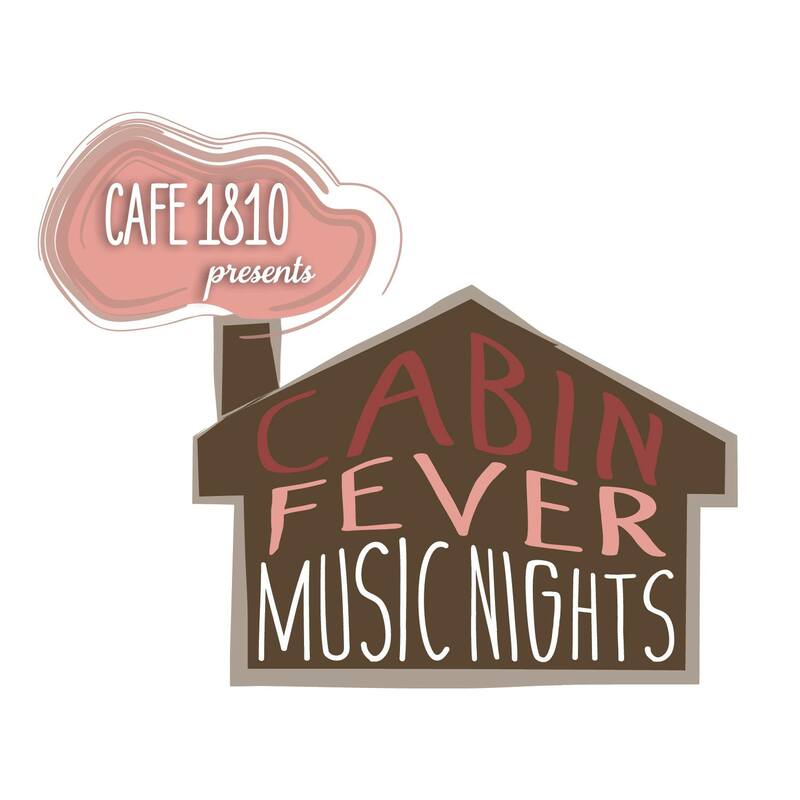 Cabin Fever Music Nights will be held once a month at the Hale Farm & Village Welcome Center. Presented by Hale’s Café 1810, the events will feature many of the area’s favorite local musicians in a fun and casual setting. Each evening guests can also enjoy wine or beer tastings by local producers, a full cash bar, casual food by Café 1810, and Ohio shopping in the MarketPlace. Admission and parking are free; museum sites are not open on these evenings. For more information, visit halefarm.org or call 330-666-3711.